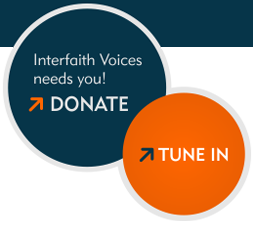 In January 2015, Duke University quietly announced it would begin broadcasting the Muslim call to prayer from its Christian chapel. It was meant as a gesture of interfaith solidarity, though not requested by Muslim students themselves. A few days later, after an outcry by evangelist Franklin Graham and others, the historically Methodist school decided to pull the plug, saying the idea was “not having the intended effect.” And that’s when the story got kind of crazy. Interview from 2015. On January 16, 2015, hundreds of students stood near Duke's Chapel to show their support for Muslim students and the broadcasting of the Muslim call to prayer.